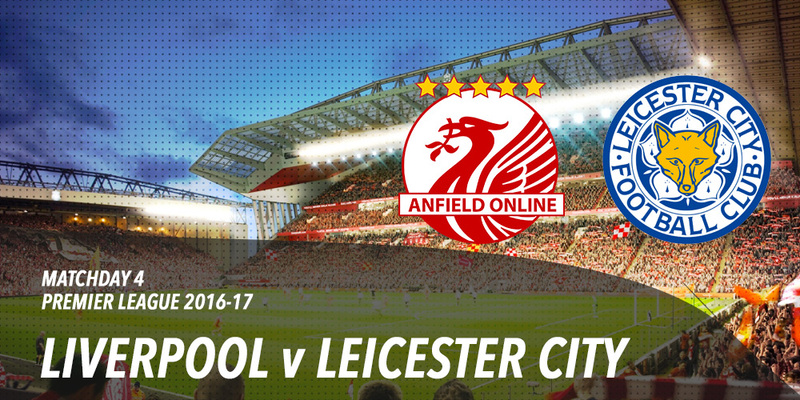 Premier League champions Leicester City travel to Merseyside for the Saturday evening televised clash. Leicester finished last season a whopping 21 points above Liverpool - bagging 7 extra wins and suffering 7 less defeats. The Foxes strolled to the title with 81 points as the likes of Arsenal, Chelsea, Man United and Man City all endured indifferent seasons. Spurs were their closest challengers but they fell apart towards the end of the campaign. Last season's Boxing Day fixture at Anfield was one of only three defeats in the entire season for Leicester (Arsenal beat them home and away). 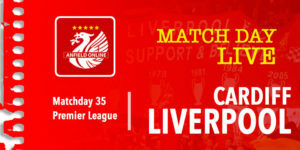 Liverpool won 1-0 that day thanks to a second half goal from the now departed Christian Benteke. Less than 6 weeks later however Leicester won 2-0 on their own turf - Jamie Vardy grabbing both goals. It has been more than 16 years since Leicester last won at Anfield - a game which saw Tony Cottee grabbing a goal in a 2-0 win against Gerard Houllier's side. Liverpool have won 4 and drawn once at Anfield since then. 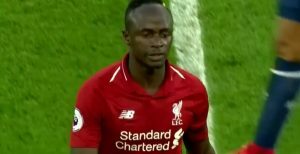 Liverpool won a dramatic opening game against Arsenal 4-3, before coming unstuck at Burnley after controlling most the game. A trip to Spurs saw the reds handed a point. LFC's 4 points are matched by Leicester, who are ahead of Liverpool in the league on goal difference. Ranieri's men suffered an opening day shock defeat to newly promoted Hull before going on to collect their first point at home to Arsenal. They got back to winning ways in their last game beating Swansea 2-1 in a game played with spells of torrential rain. The construction of the new Main Stand has accelerated since the end of last season with construction workers moving in to remove sections of the old stand shortly after the final home game in May. 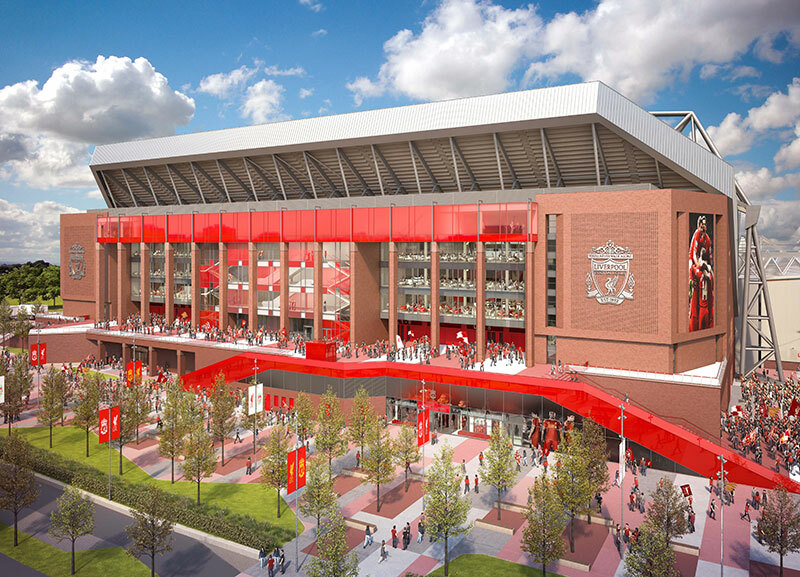 Although not entirely complete the new stand is ready enough to enable an extra 8,500 people to attend Liverpool's home games - a move that the club believe could see matchday revenue increase by approximately £25M per season. Leicester have successfully kept the majority of it's title-winning team together. Jamie Vardy rebuffed an approach from Arsenal to sign a new contract - with manager Claudio Ranieri also extending his deal. Andy King, Kasper Schmeichel and rumoured LFC left-back target Ben Chilwell also signed new deals. Leicester did lose N'Golo Kante to Chelsea but they received £32M for the player. They spent £28M on striker Islam Slimani from Sporting Lisbon. He scored 27 goals in 33 La Liga appearances last season. He also has an existing partnership with Algerian teammate Riyad Mahrez who has assisted many of his recent international goals - that should enable a much easier introduction to the Premier League. Nigerian forward Ahmed Musa and French midfielder Nampalys Mendy were the other big money summer signings for the club. Danny Drinkwater and Mahrez remain pivotal players for our opponents in the transition from defence to attack. 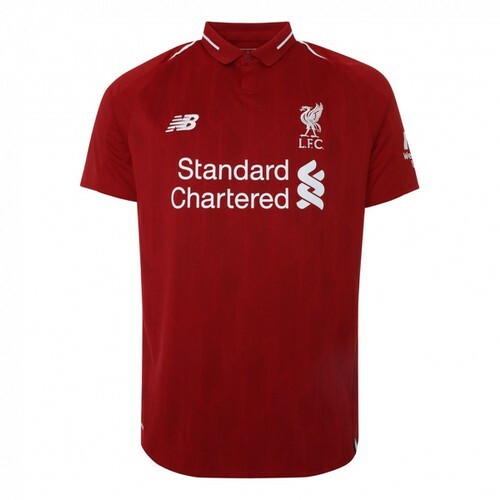 Ragnar Klavan is likely to be unavailable at the weekend. 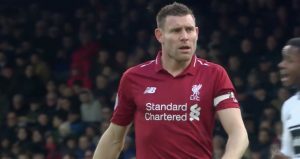 He missed out on the previous game against Spurs with a knee injury - went away with Estonia on the international break and upon his return to Liverpool was found to have aggravated the same injury. Emre Can too is set to miss out according to the Liverpool boss. Mamadou Sakho has been named in this season's Premier League squad after he rejected a loan exit from Liverpool on transfer deadline day. Dejan Lovren and Joel Matip are set to continue as the reds central defensive pairing. 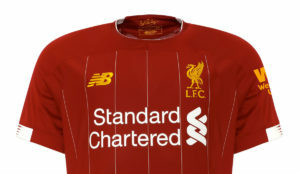 This is the reds first home game of the season, and with the focus likely to be in some part on the new main stand then this could distract from the reds performance. 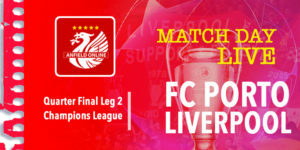 Big Anfield events have traditionally overshadowed on the pitch performances and led to disappointing results - examples being the last game of the standing Kop and the likes of Steven Gerrard's last game at Anfield. Hopefully the reds can get the expanded stadium off to a flyer but there can't be any more difficult openings than facing the current Champions - and they are a side that has arguably been strengthened not weakened by the transfer window. 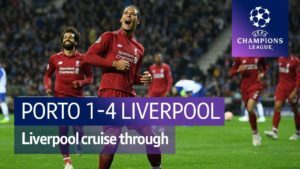 Liverpool narrowly edged past Leicester last Boxing Day, but since then the reds have faced two cup final defeats whilst the Leicester players accepted and passed the Premier League run-in challenge - suggesting our opponents have already displayed their mental strength. The reds are still very much a work in progress under Klopp. Defensive errors have not yet been eradicated and as lethal as they can be up front (see Arsenal) they can also be profligate (see Burnley). Having said all that if you can't be optimistic for the first home game, when can you be? Bookmakers appear to have forgotten the League Table from 4 games ago and have Liverpool as odds on favourites at 8/13 - with Leicester an almost enticing 5/1. There will be plenty of neutrals tempted by that price. Our optimistic 3-1 to LFC could see you collect £130 back from a £10 bet (12/1). Combining that scoreline with Sadio Mane opening his Anfield account for first scorer would make that £10 worth £410 (40/1). From a Leicester win viewpoint Jamie Vardy 1st scorer and 3-1 to the Foxes is a whopping 120/1. That's £1200 winnings from £10.